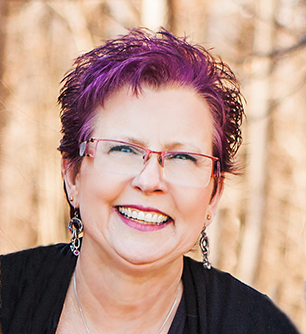 Congratulations Deb Fortin! You have won a Copper Clay Nature Pendant from Mary Harding. Please send Mary an e-mail with your information. It started about a year ago. I can't remember exactly how it started but it did and I love it! I have Pinterest Board filled with examples I have studied, admired and built my own in my head. What is this obsession you ask? Totems!! They are wonderful!! They can be as perfect or imperfect, tall or short, random or tell a story. They mean freedom to me. No rules, just make different elements and stack them. No right or wrong, unstack and re-stack till it looks as you feel it should. It has taken me till this week to actually make one. 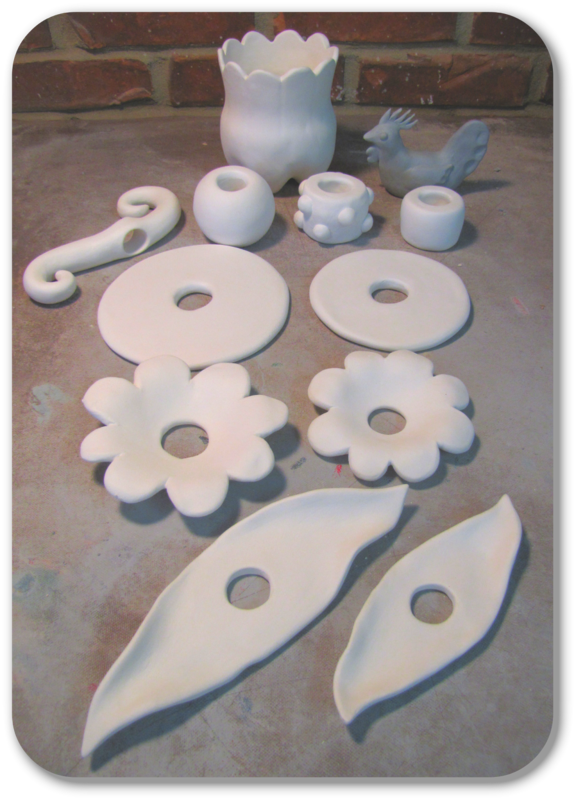 I don't have a finished product picture but I can show you my elements (bisque fired) and how I think I'm going to stack them. I'm not sure everything that has been going on in my head that it has taken me so long to do this...studio was such a mess I couldn't get to the table...my main excuse. I was feeling down at the beginning of the week missing my daughter and grandchildren who are in Norway plus too many job rejections. I forced myself to start on a totem. screaming at myself in my head, "do something, you always feel better when you create." The studio clean up started a couple weeks ago. A bag of clay and Pharrell Williams "Happy" playing loudly, I began. It was wonderful and freeing! I can't believe I waited this long. I was actually excited about something again. This one is for my mom for Mothers Day. She collects chickens. Funny thing about moms we accept most things our kids make. She gets to be the recipient of my first totem. Clean up in Aisle 9! 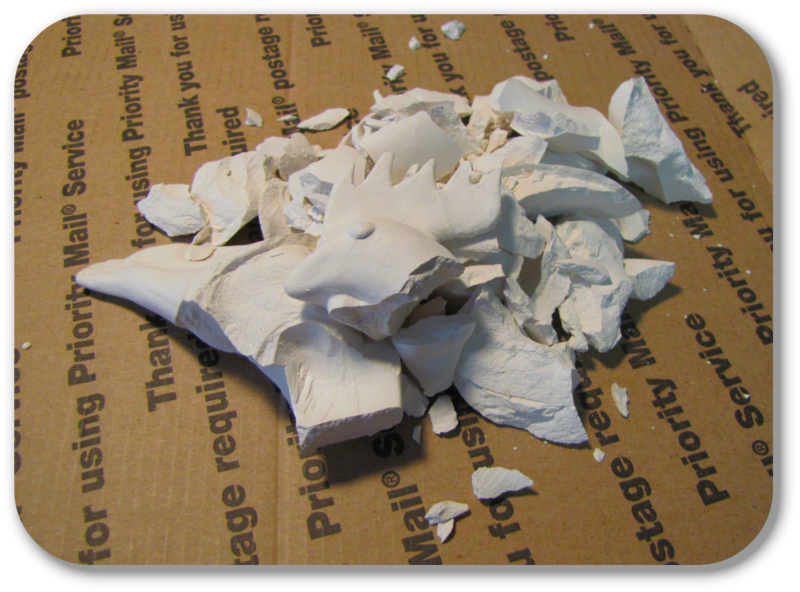 The first chicken had an explosive personality and couldn't take the heat in the kiln. The quickly made replacement chicken. Still needs to be bisque fired. My first stacking. After seeing the photo I wanted to change it. Second stack. 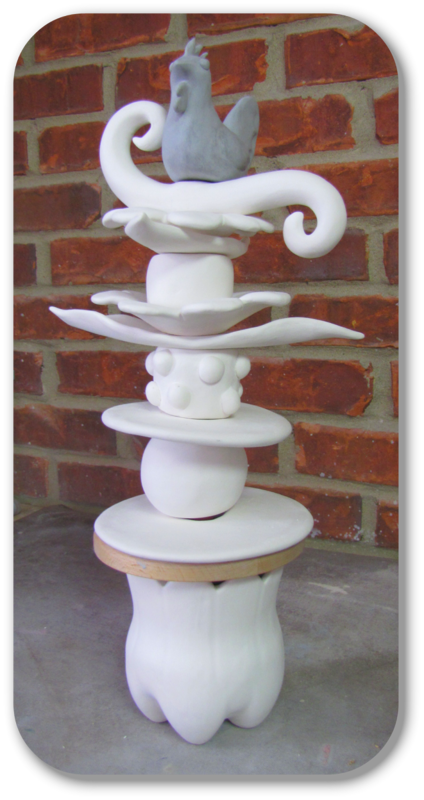 Besides being to be glazed and desperately needing color, I feel like it needs more spacers. I may have to throw in recycled materials. 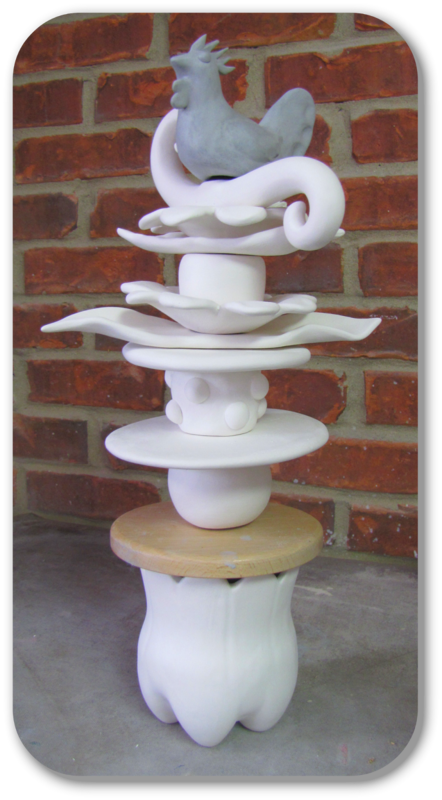 Here are some of the elements I underglazed today to give you an idea of the totem with colors. 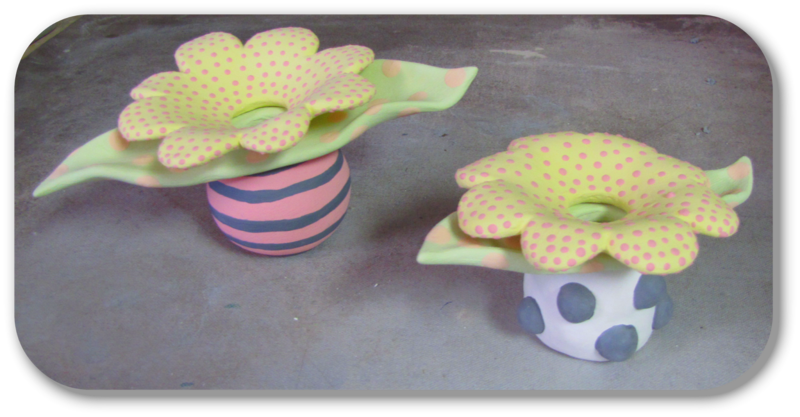 All the pieces with underglazes. Now to dip them all in clear glaze and fire them! Is there something you are obsessed with? These houses make adorable clasps for bracelets! Your mom is one lucky lady to receive this personal totem from your hands. I'm currently deep into etching metals. Lot's of steps, but the end results are so very satisfying to use in jewelry designs. Can't get enough! My new thing is fused glass. I made one pendant and I can't wait to make more! I spend way too much time looking at gorgeous sheets of glass. I think the learning curve in taking on a new project is the hardest part! I can't wait to see your finished totem. I find your idea of making totems very exciting Tari. You are incredibly versatile to be able to make all these pieces and have them fit together so nicely. What a great inspiration for assembling totem artist beads. Look forward to seeing more of these beauties!! I love the idea of totems! Your pieces are beautiful, and it was fun to peruse your Pinterest board. I am obsessed with Free Little Libraries. They are all over the world - perhaps you've seen one in your town. Some are fancy and some are plain. There is one near work that is a perfect replica of the building it is in front of - including a tiny replica Free Little Library! People send me articles and pictures about ones they find in their travels. The different little boxes people come up with are so interesting, but they are have the wonderful common goal of sharing books. Mini totems would make adorable pendants!!! Hint, hint! 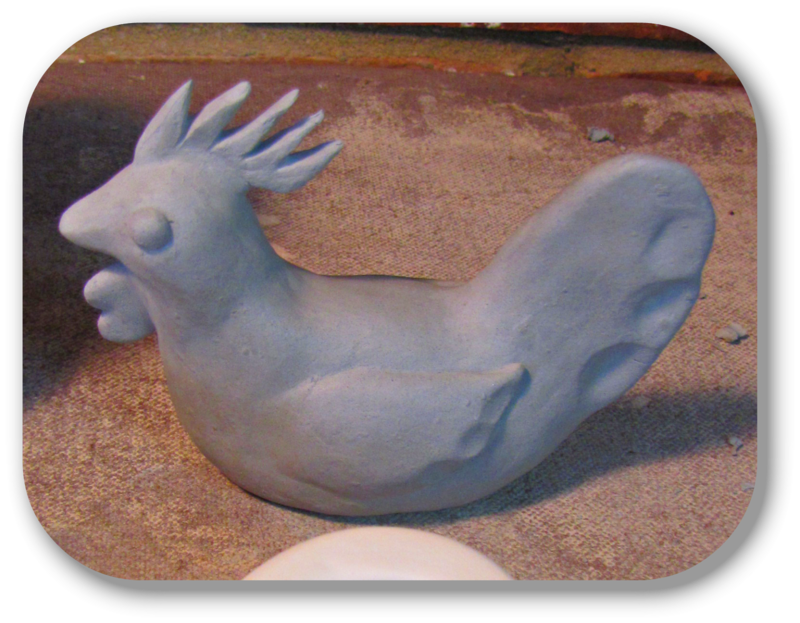 Your mom is going to love her funky chicken totem - how fun! Love the totems, and as one of the commenters above said, mini totems would make a great pendant! As for my own obsessions and collections, well, I have a few! Beads are up there at the top, I just love art beads and Czech beads and all that goes with them. Yea! Artbeads! Collecting them! ;) so many talented artists! As far as what I'm creating, I'm really focused on adding fibers to my designs right now... getting out of my comfort zone. I also may be in need of a 12 step program to help me deal with my obsession with design challenges. Today's project will be working on my May ABS challenge! I really had to think about this question and no, I don't have anything that I am currently obsessed with. Or at least a long term obsession. My current fascination has been waxed linen. I have started using it more and more. But since I don't know how long it will last, I don't know if I would call it an obsession. I love your totem and I know your mom will be delighted! Love the totem...never seen one like that one for sure. My obsession would be trying to create that perfect piece of jewelry, or finding my true niche in life...thanks for the post! Besides the obvious obsession (art beads), I'm currently obsessed with my bedroom. Getting it cleaned and organized, planning out where things are going to go (have to fit the standard bedroom stuff plus a computer desk, table for making jewelry, large bookcase, storage for all my beads and such). I think about it ALL THE TIME because it is the busy season at work so I can't really get anything actually done on it. I went to look at your pins on Pinterest, woohoo, awesome pieces there! Never seen these totems before, what a great present for your Mother! I am obsessed with making bowls this year. I'm seeing them everywhere, looking at everything in a new way, how they could be turned into a bowl or inspire one. I love your totem! So much fun. I'm sure your Mom loved it too. My current obsession is making polymer clay beads & components. I'm learning as I go - I would really like to be able to make some of the beautiful things on this blog!